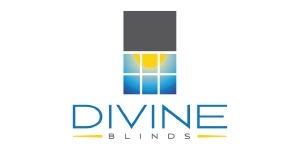 At Divine Blinds we are all about family. We are happy to offer your family our excellent expertise with a free in home consultation. With a large collection of the latest window trends you will be sure to find something to complement any room with style and function. Offer your Jencor Preferred Partners card at time of consultation.